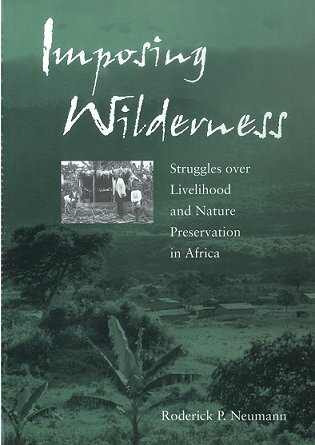 Imposing wilderness: struggles over livelihood and nature preservation in Africa. University of California Press, Octavo, paperback, illustrations. Emerging threats to tropical forests. Artist/Author: Laurance, William F. and Carlos A. Peres. 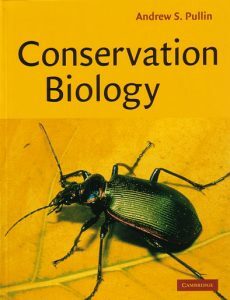 Reveals the diverse panoply of perils to tropical forests and their biota, with emphasis on various dangers. In addition to documenting the vulnerability of tropical rainforests, this volume focuses on strategies for mitigating and combating emerging threats. 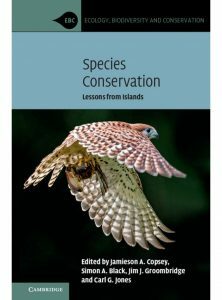 It is suitable for researchers, students, and conservation practitioners. “Emerging Threats to Tropical Forests” reveals the remarkably diverse panoply of perils to tropical forests and their biota, with particular emphasis on recent dangers. 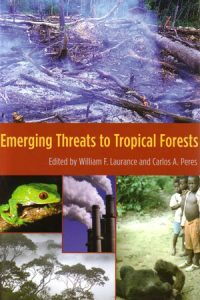 William F. Laurance and Carlos A. Peres identify four categories of emerging threats: those that have only recently appeared, such as the virulent chytrid fungus that is decimating rainforest amphibians throughout the tropical world; those that are growing rapidly in importance, like destructive surface fires; those that are poorly understood, namely global warming and other climatic and atmospheric changes; and environmental synergisms, whereby two or more simultaneous threats – such as habitat fragmentation and wildfires, or logging and hunting – can dramatically increase local extinction of tropical species. In addition to documenting the vulnerability of tropical rainforests, the volume focuses on strategies for mitigating and combating emerging threats. A timely and compelling book intended for researchers, students, and conservation practitioners, “Emerging Threats to Tropical Forests” will interest anyone concerned about the fate of the world’s most threatened tropical ecosystems. Also available in hardcover [stock id 24741]. 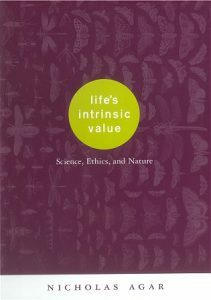 Life’s intrinsic value: science, ethics, and nature. Spanning several fields, including philosophy of psychology, philosophy of science, and other areas of contemporary analytic philosophy, Agar analyses and speaks to a wide array of historic and contemporary views. The result is a challenge to the prevailing definitions of value and a call for a scientifically-informed appreciation of nature. Also available in hardcover.